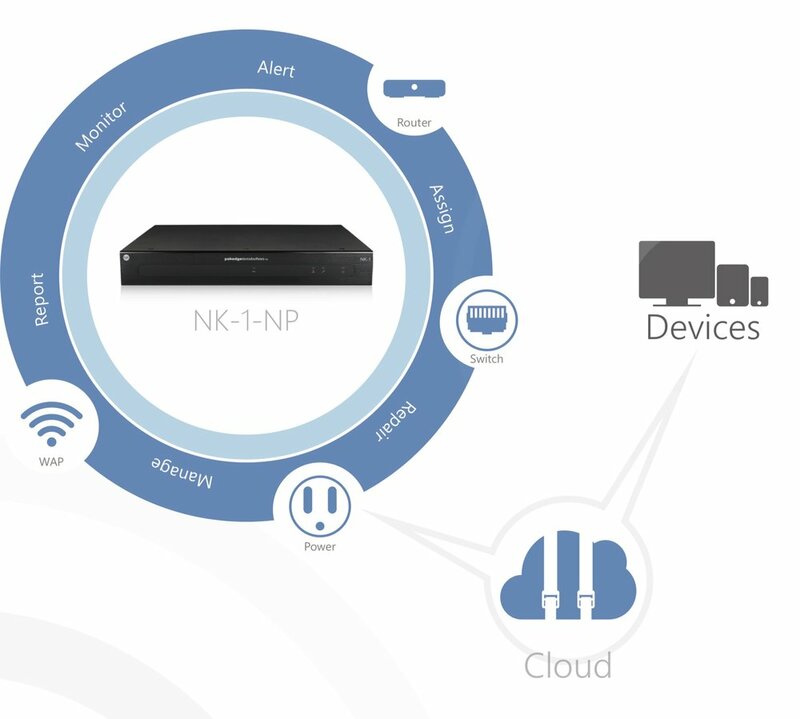 Noise Frog provides the latest in network management, wireless solutions and intelligent power. Whether your network is simple or complex, we will design the best solution for your specific needs. Routers are the brain of the network and our solutions allow for advanced features such as zone bonding for multicast routing, intelligent traffic management, secure networking and optimized for AV application. We provide state of the art wireless solutions from pakedge, Luxul, Araknis, & Cisco. High powered solutions you can depend on. World-class performance, reliable and worry-free, we will design a custom solution based on your home or business needs. We provide the latest in Intelligent Surge and Power conditioners from WattBox and pakedge. This provides premium surge protection and noise filtering with multiple lines of defense. Self-Healing Auto Reboot, OvrC Cloud or BakPak enabled allows for remote restart and peace of mind.